Author: MK Group. License: All rights reserved. BELGRADE (Serbia), February 5 (SeeNews) - Fintel Energija [BEL:FINT], the Serbian subsidiary of Italy's Fintel Energia Group, plans to start the construction of Europe's largest onshore wind farm in Serbia, it said. The wind farm will have an installed capacity of 572 MW and will be located in the northern Serbian region of Vojvodina, Fintel Energija said in a filing with the Belgrade Stock Exchange on Monday. Fintel Energija plans to carry out the project via the special purpose vehicle Maestrale Ring. 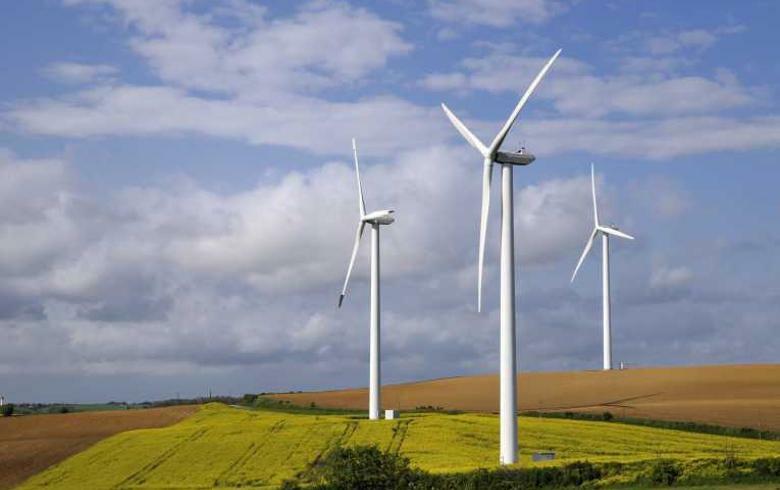 The company also plans to build in Vojvodina an additional two wind farms of 10MW installed capacity each, through special purpose vehicles Lipar and Lipar 2. The three special purpose vehicles will be fully-owned by Fintel Energija, the company said. The projects will allow Fintel Energija to increase its total installed capacity in Serbia to 944 MW from 352 MW. In November, Fintel Energija successfully completed the first initial public offering (IPO) on the Belgrade Stock Exchange since 1940.